We believe that design and construction is not a two part process. Dunne Interiors was born out of the need for a more streamlined approach to design and construction. 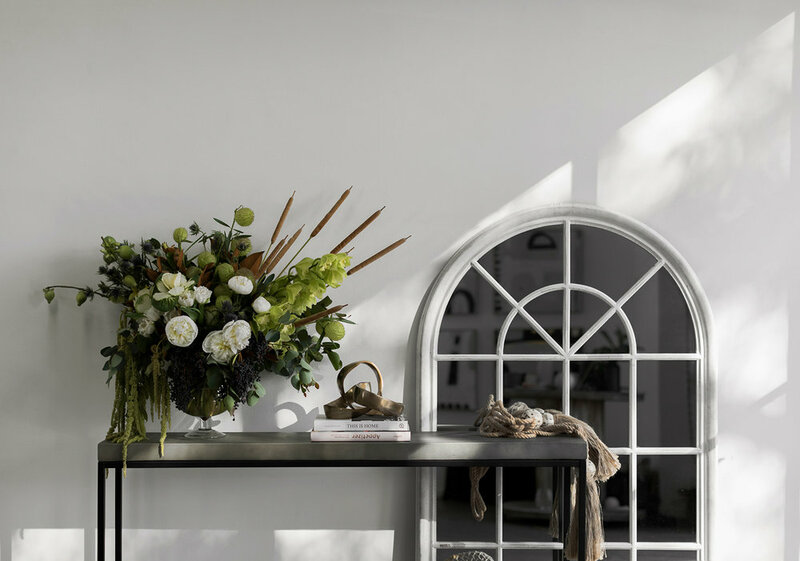 Founded by interior designer Samantha Dunne, who alongside her husband, builder and director at Dunne Constructions set out to show that it's the seamless integration of design and construction that leads to the most favourable outcomes in terms of built form, time and budget. The introduction of Dunne Interiors to the Dunne Constructions group now expands the second generation family business with over 40 years experience in the building industry to provide a full service interior design and construction service, specialising in residential renovations and additions on the Mornington Peninsula and Bayside areas. After a lifetime on the Mornington Peninsula, they first hand understand the landscape and nature of coastal living. By providing a comprehensive end to end experience, from the initial concept, through the construction to furniture installation and styling, all that will be left for you to do is come home.